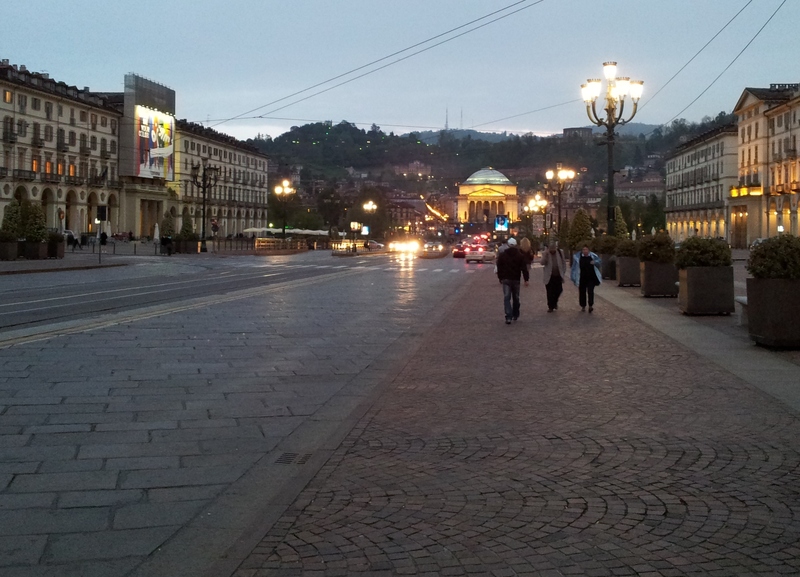 Turin snapshots | Where's Zoe now? Piazza Vittorio Veneto, looking much as it did in the 1800s. 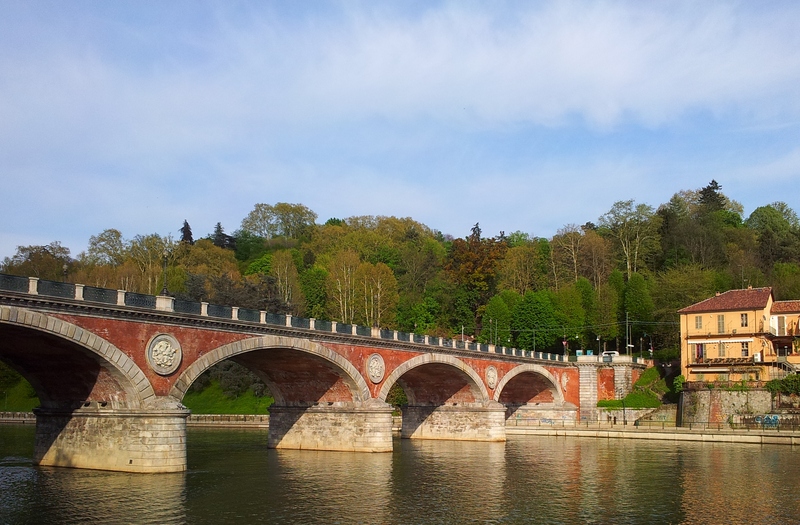 The river Po is just east of the historical centre. This is the Ponte Isabella in spring. 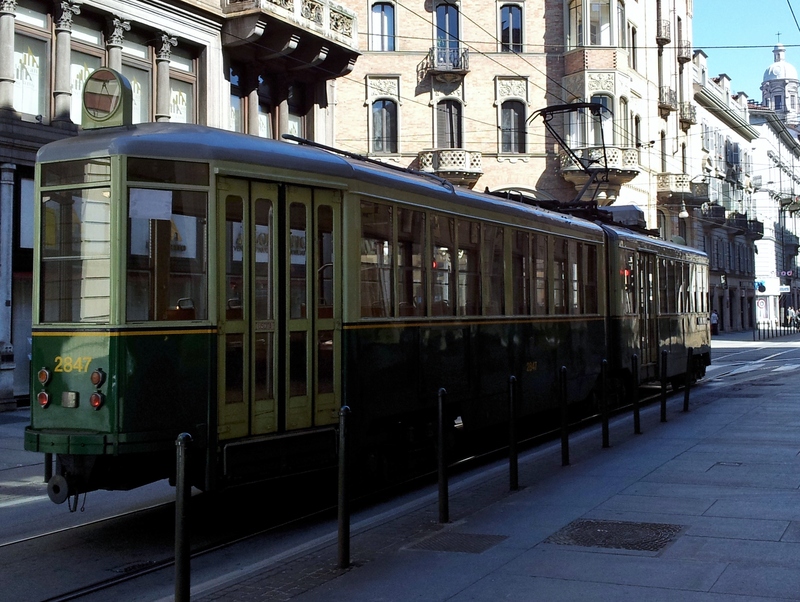 The #7 tram. I hate to use the word ‘cute’ to describe part of a city’s transport infrastructure, but is there a better word for a tram like this? The Mole is Turin’s most famous building. It used to be a synagogue, but now it hosts the cinema museum. 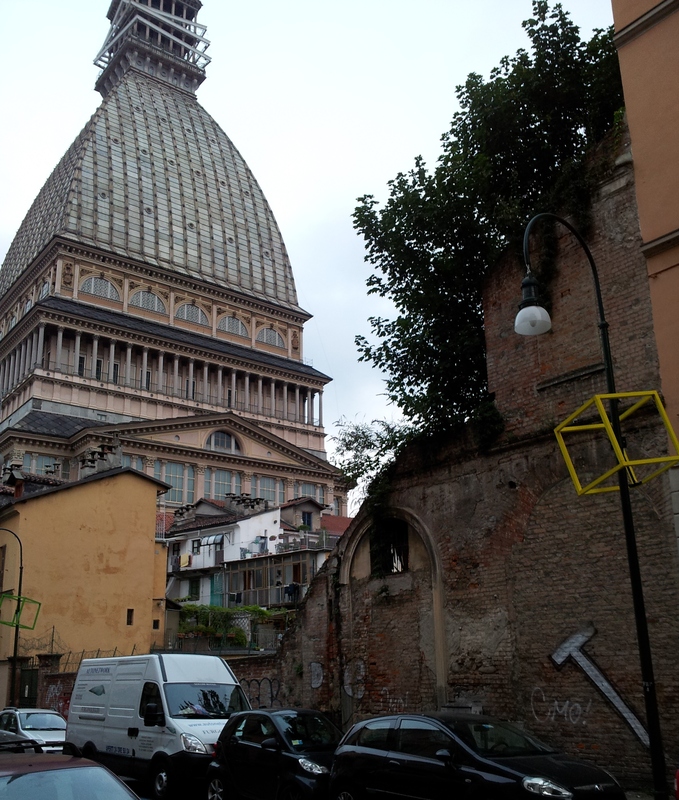 If you’re in Turin and the weather is clear, the one thing you should do that costs money is to take the lift up the Mole. Just look at the view! 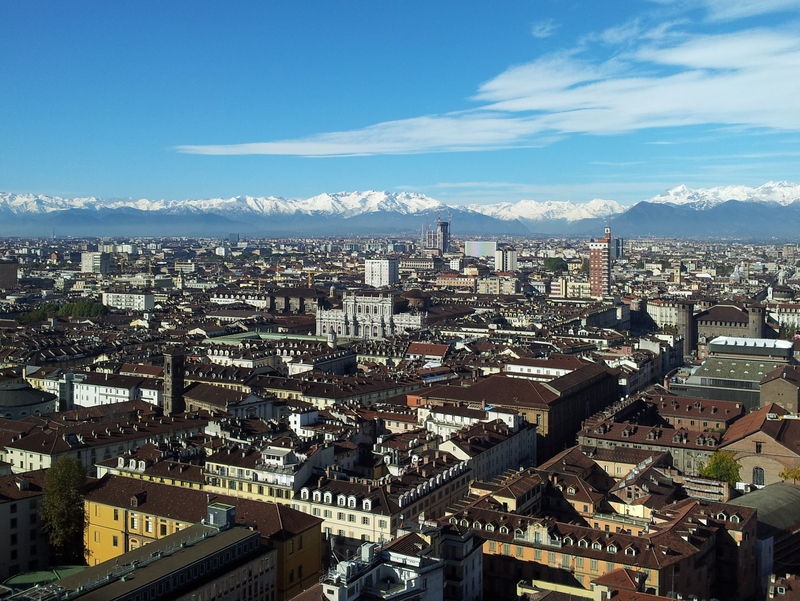 This entry was posted in Italy, Living in Turin on January 21, 2013 by Where's Zoe Now?.